Educational use only, no other permissions given. U.S. and international copyright laws may protect this item. Commercial use or distribution of this digital object is not permitted without written permission of the Nova Southeastern University Archives. 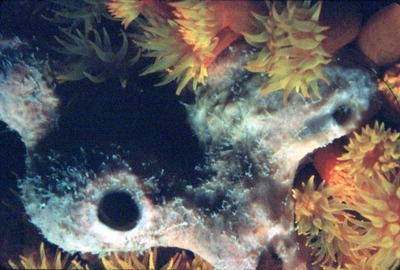 This photograph was taken by Richard Harrison, legally inherited by Cynthia Lott and donated to Nova Southeastern University. NSU received the slide collection in 2015 and is the sole proprietor of each item.